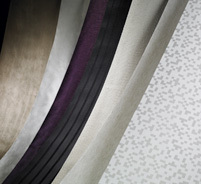 Use color without compromise. 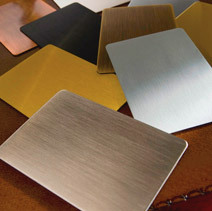 Choose a finish: matte, metallic or metal and see the myriad options our palette provides. 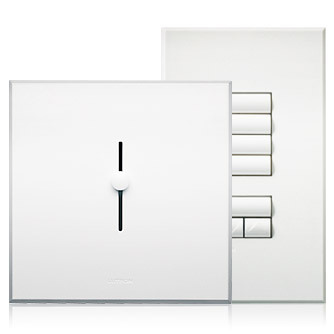 Whether your look is demure or daring, the scene is perfectly set with Lutron.